Fratelli Barba are a family-owned estate producing wine, olive oil, fruit, vegetables and dairy in the picturesque region of Abruzzo. We love these wines for their classic appeal. Fruity, fresh and easy-drinking, combining a cocktail of plum, blackberry and black cherry flavours and mouth-watering acidity. A perfumed nose of plum, black cherry and blueberry. On the palate, the wine is velvety-smooth, with plenty of fruit concentration and a long finish. 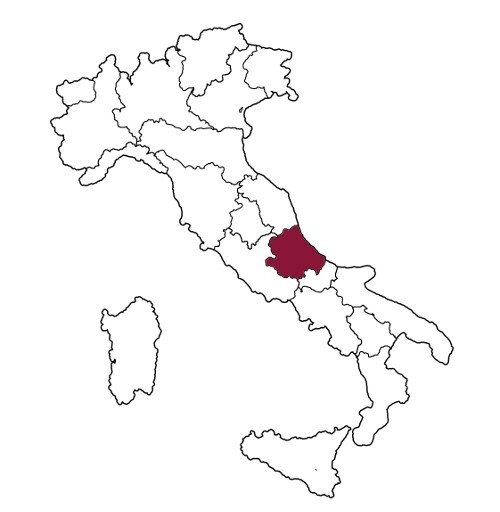 Located in picturesque Abruzzo, where the Adriatic influence moderates the warm days and brings cool nights, Fratelli Barba are a family-owned estate producing wine, olive oil, fruit, vegetables and dairy. 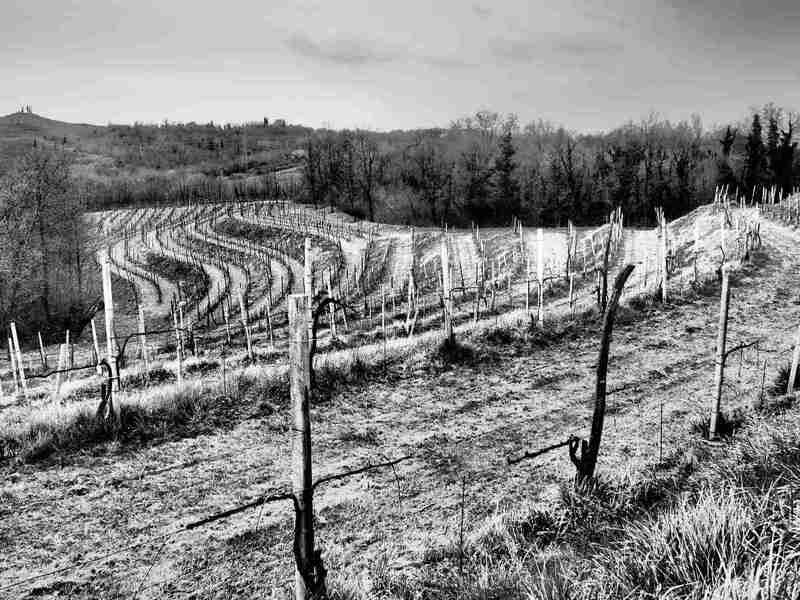 The vineyards are the heart of the estate, covering 68 hectares of montepulciano and trebbiano vines. 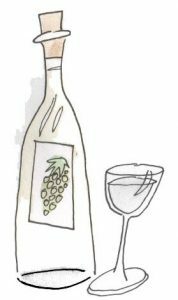 We love these wines for their classic appeal: high-quality, fruity-driven wines that are as at home with simple pastas as with richer meat dishes.